Have you ever wondered if your library is living up to its full potential? 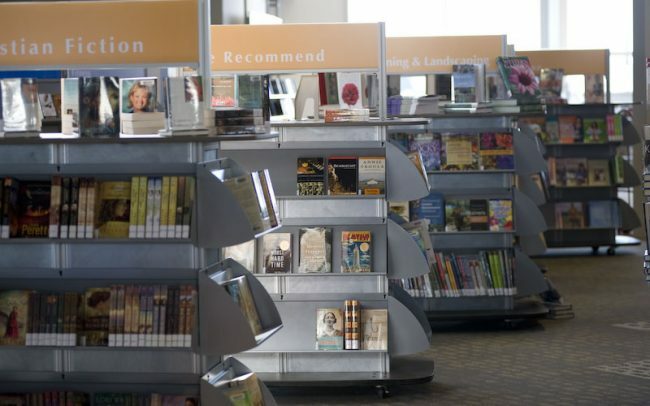 The goal of every library is to fulfill the needs of the surrounding community. Libraries provide services and resources that help the public stay informed, educated, healthy, and entertained. Why then are some libraries constantly buzzing with activity while others look as desolate as a ghost town? What makes some libraries more successful than others? While numerous factors can affect the success of a library, perhaps the most important is library design. Library furniture and design plays a huge role in determining how people interact with a library and what importance they ascribe to its existence. If people visiting the library feel like their needs are being met, they are much more likely to return. 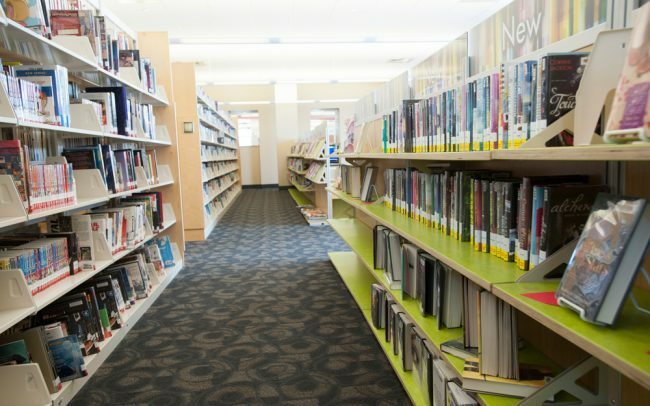 When planning a new library or remodeling an existing one, it’s important to a number of elements into consideration, including traffic patterns, accessibility, organization, comfort, and aesthetics.1 Optimizing libraries for positive interactions can lead to higher levels of engagement, deeper learning, and an increase in popularity, thus benefiting the surrounding community as well as the library itself. 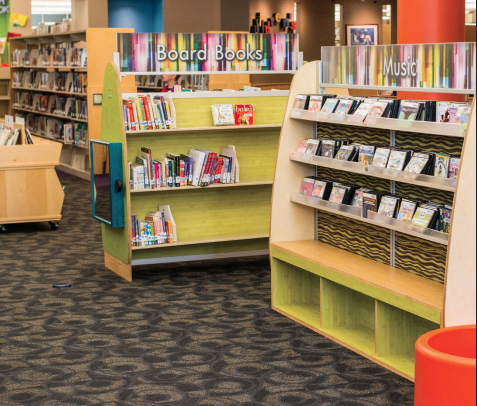 Whether you’re in the middle of constructing a new library or remodeling an existing one, it’s important to think carefully about your library design. Here are some factors you may want to take into consideration for your plans. Accessibility – Is your library accessible for everyone, including individuals with disabilities? Technology – Are there places in your library where visitors can charge their technological devices? Does your library have a room or area where people can study or work on computers quietly? Organization – How will you organize and display materials so that people can easily find and notice them? Comfort – What kind of chairs, stools, or benches do you plan to use? Are they comfortable and enjoyable for visitors? Communication – Are library desks positioned in a place where they will be seen? Does your library have areas where people can collaborate and work together on group projects? Flexibility – Many libraries today choose to rent out extra rooms for community events and business meetings. Can your library be adapted to meet changing needs on a daily basis? Choosing the right library furniture is crucial for creating positive interactions. Equipping your library with furniture that is comfortable and adaptable can help your visitors have a more satisfactory and enjoyable experience. Furniture that is mobile and can be easily rearranged could be useful for students who are working on group projects. Comfortable couches and chairs that eliminate distraction can result in higher productivity, deeper learning, and increased satisfaction. When choosing furniture for your library, it’s important to think about what needs your visitors may have. Do you have areas where people can work collaboratively as well as quietly? Are your books and learning materials easy to locate? Once you’ve gained an idea of what your visitors need, it will be easy for you to choose the right library furniture. Are you someone who is building or remodeling a library and would like assistance? We’d love to help! Contact us today to get more information on our library furniture or speak to one of our designers about your space.